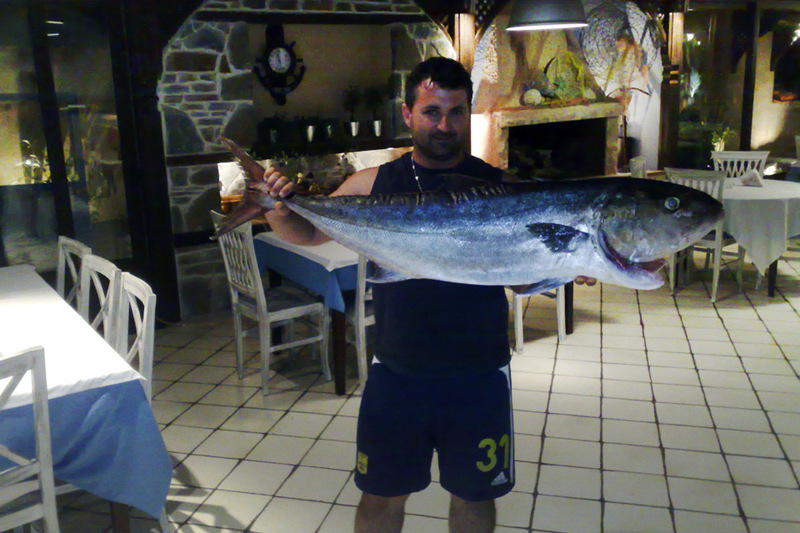 «Fish tavern Panos», a small family business established in 1979, is located on a small gulf in the area of Saint Kiraki, just a few kilometres away from N.Marmaras. 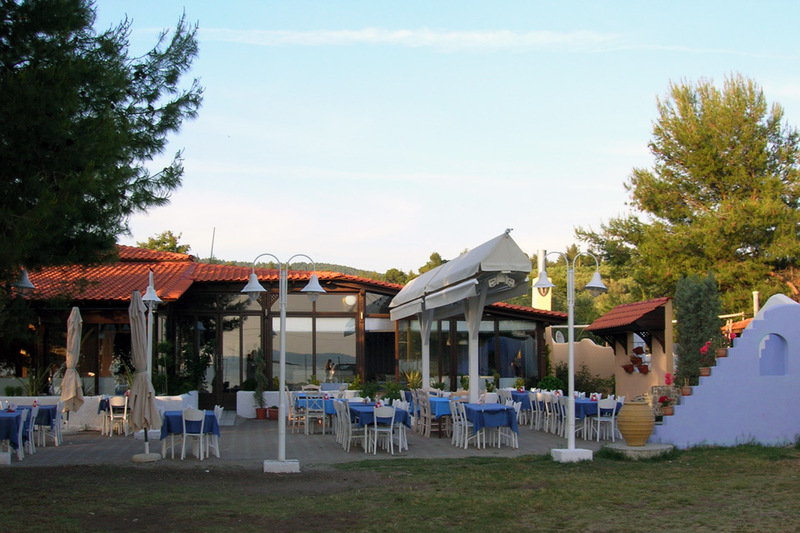 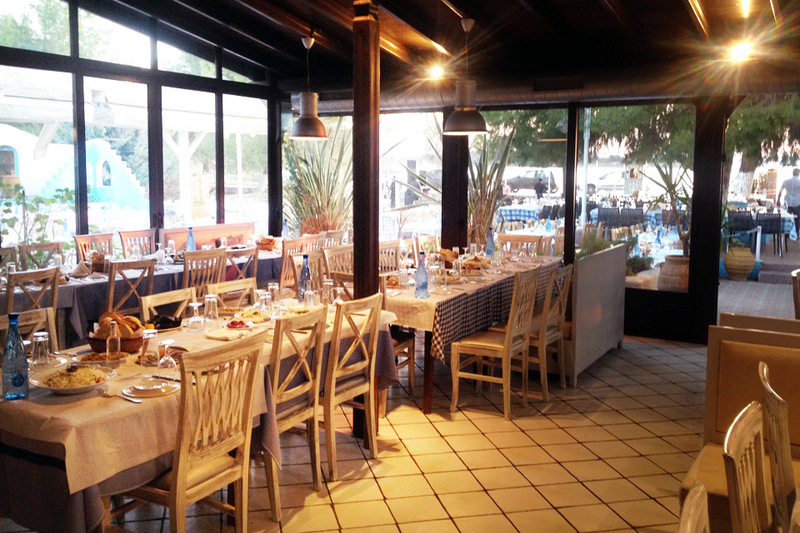 In a nice and quite environment, recently renovated, you can enjoy traditional Greek dishes among the green of the wild pine trees the blue of the Toronean Sea and the view of Spalathro-islands. 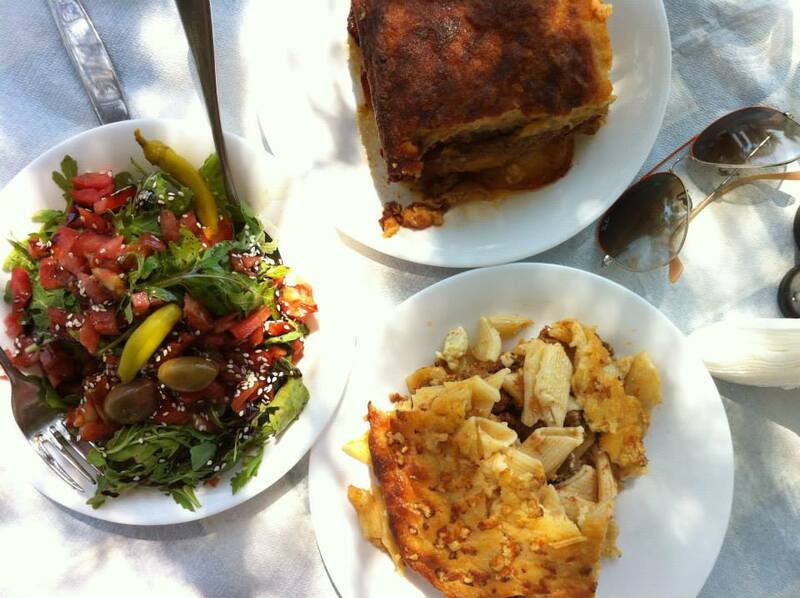 A lot of people from Greece and European countries (among them athletes, TV stars, singers, politician's etc)- visit us every year to taste our unique recipes. 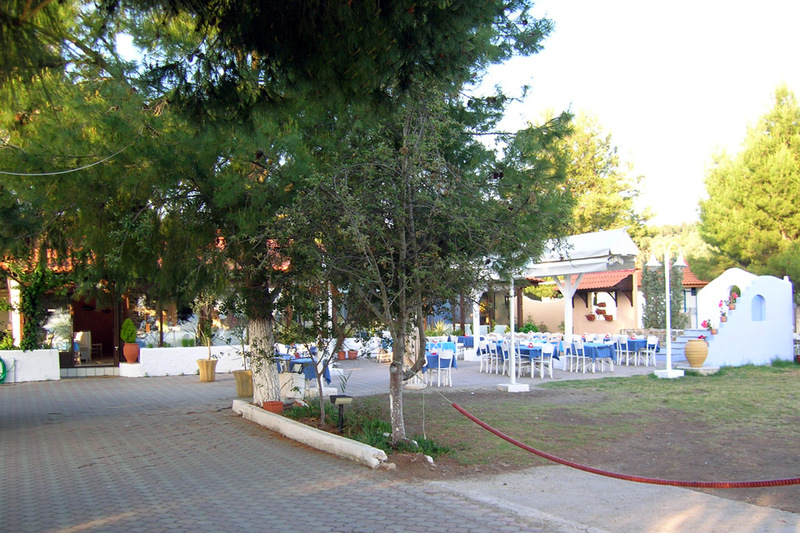 It's an ideal place for organizing unforgettable and unique events-since we are able to serve 500 customers at a time (200 indoors and 300 outdoors).